Learning to write well is a process. Luke is learning it is a long process, and one that becomes easier with practice. 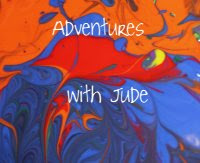 He's been writing a series on this blog, Luke's American Adventures, for the last fifteen months, exploring different writing styles. However, writing still is an area he tends to struggle in, as it doesn't come naturally to him. 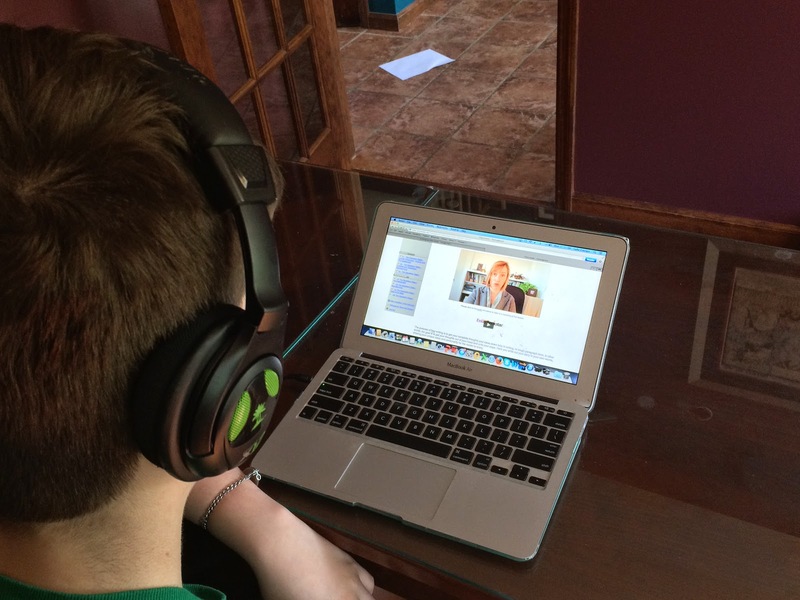 We decided to try the Rock Star Writing program from Fortuigence to help him gain insight into the writing process and help him develop as a writer. Essay Rock Star is divided into four individually themed courses -- The Personal Statement, The Persuasive Essay, The Expository Essay, and The Textual Analysis. Each $57 course counts as one-eight of a credit; the full program (all four courses) is available for $197. 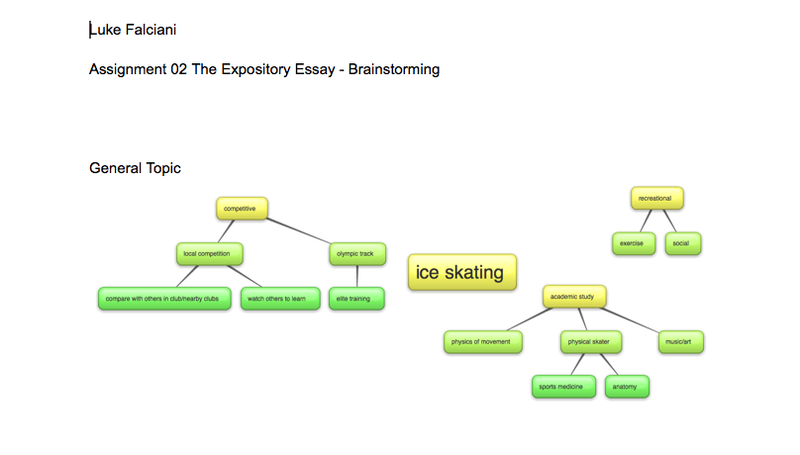 For the past month, Luke has crafting his essay for Essay Rock Star: The Expository Essay. This course uses video instruction in a five step process to guide the student through writing an essay, beginning with very specific early writing phases. At first, I thought that this was going to be tough for Luke - he's more of a "full steam ahead" sort of writer. However, I was really surprised at how this prewriting was broken down. 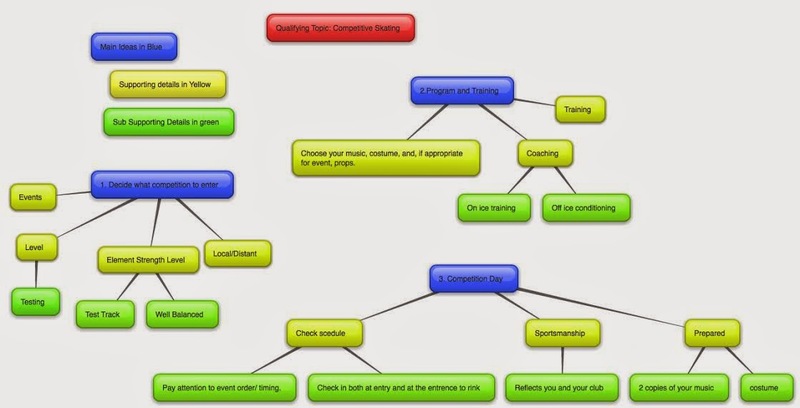 First, it begins with brainstorming a topic. The first brainstorm activity was to pick a topic, and then toss everything at it to see what stuck - almost like a "brain dump." Fortuigence recommended a (free) online site for creating the blocks/webbing, which was great for being able to work on a computer. This step helped Luke create a specific topic for his essay. This two-step process made a difference for Luke. Rather than having to choose a topic and then make it support itself, he was able to create an essay where the topic came from tying supports together. Each lesson is uploaded to the instructor via Fortuigence's website, and feedback is given within 24 hours (Monday-Friday). The instructor for our course, Ms. Lily Iatridis, was really encouraging to Luke. He had done another writing course in the past, and after a difficult experience, has been a bit gun-shy. 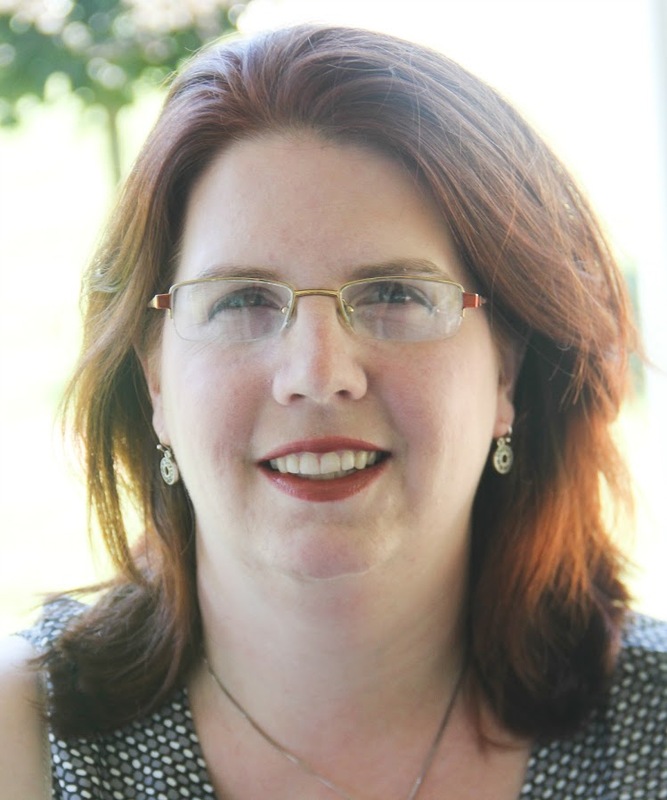 Ms. Iatridis has given him both positive feedback as well as constructive hints for what she's expecting to see the next time, providing encouragement and direction. In addition to the clearly explained lessons, having specific goals in the rubric really are helping Luke. Seeing things like "only smooth sentences" vs "1-2 awkward or unexplained" vs "several awkward sentences" is helping him see the difference between expectations for a college-ready high schooler vs. a middle schooler, as well as giving him a concrete goal. Instead of saying, "I thought it was ok..." he sees concrete ways he can improve his writing. At the end, a suggested grade for the course/his transcript will be given, where he'll be able to see if he has met the criteria. As a parent/teacher, I really like this program so far. 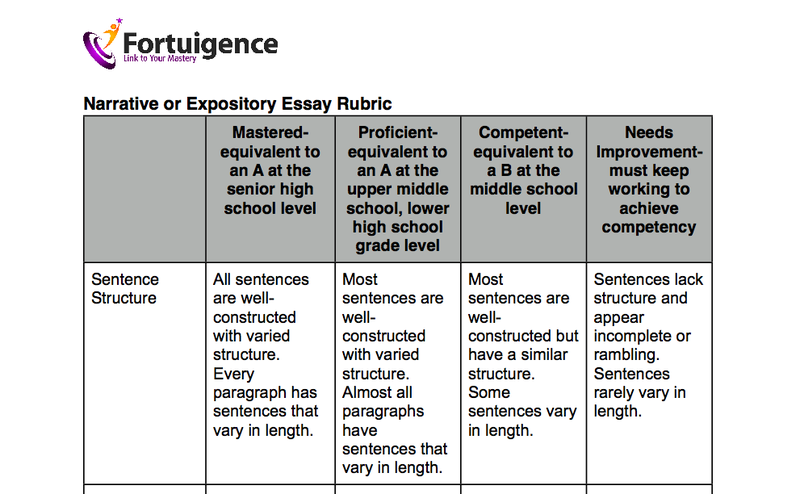 Because it is for students ages 12-18, it shows what an adequate/good middle school essay contains. I am considering the program for Matthew - so while expectations would not be as high as they would be for Luke, it is a program that would benefit him as a middle schooler, and help him establish a strong foundation. I also think this would make an excellent adjunct program for a student that is in a "regular" school and needs a bit of extra tutoring and support, particularly in a specific area of writing - the self-pacing aspects means a student could work a few days a week after school, fitting it in around regular assignments. I'm very impressed at how professional yet understanding of her students' ages Ms. I has been - while Luke hasn't hit any real snags thus far, I've taken a peek at the other reviews (you can too by clicking the banner below) and seen that criticism is truly constructive and giving direction, while still encouraging the student. 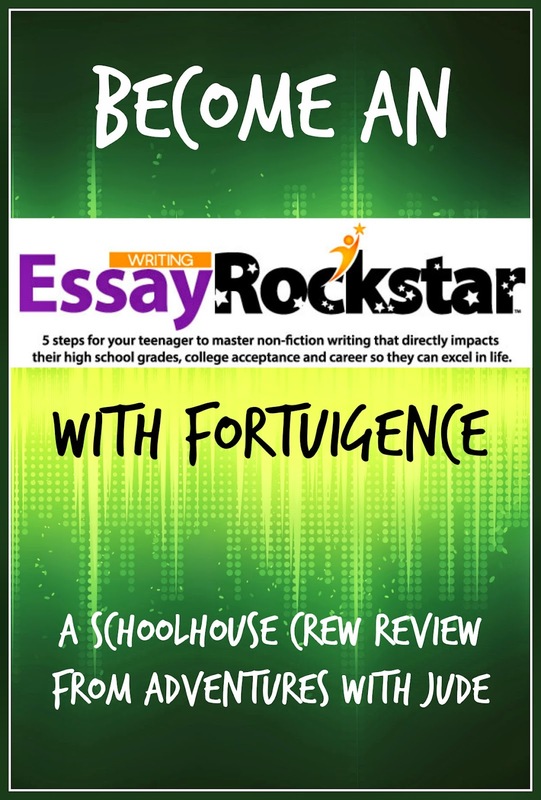 Fortuigence's Essay Rock Star is a well-crafted program for helping students become better writers.